Simms new Guide Windbloc Beanie is 100% windproof with 4-way stretch. 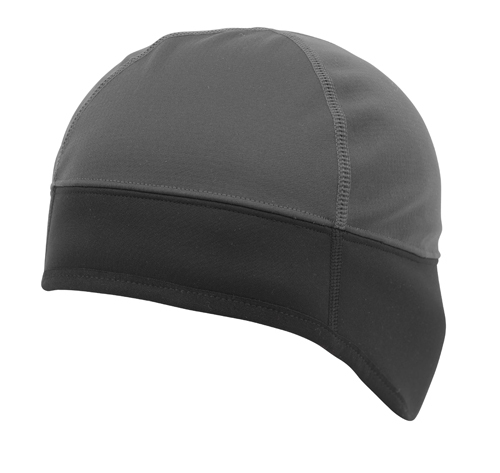 The Simms Guide Windbloc Beanie will protect your ears and head from windy winter days. Additional features are a contoured design to cover ears and back of neck, cohaesive cord lock for an adjusting fit and an interior grid fleece crown with high-loft fleece over ears.